If there is one thing I love above all else, it’s CHANGE!! It’s one thing you can always rely on. Things WILL be changing. The question you want to look at today is………………. 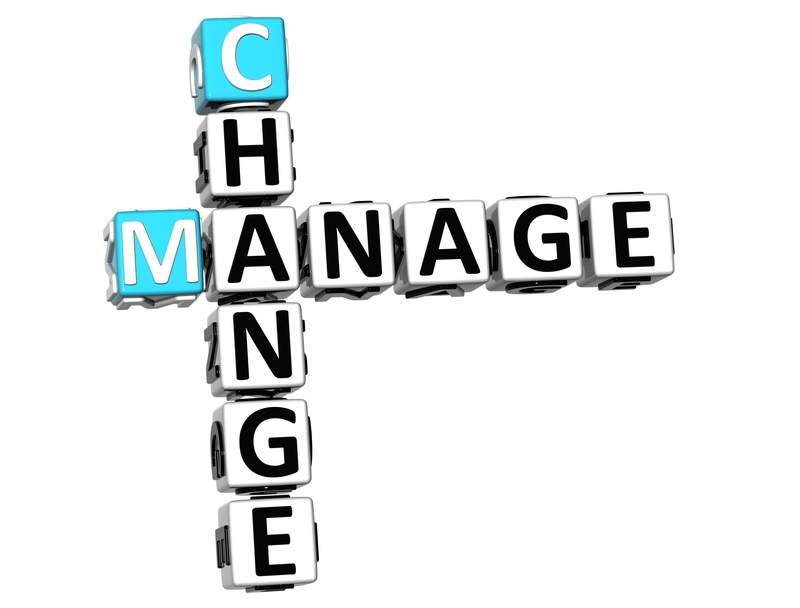 how well do you deal with change?? Is change something you embrace and run towards or do you find yourself RESISTING change and in some small way convincing yourself that things can stay the same? Just like in nature, change is constant. It’s something that you can’t stop, so the best thing you can do is to EMBRACE change. Like I always say, you decide what everything means. It’s time to make change mean something GOOD!! Because after all…………..if nothing changes, NOTHING changes. And if you really think about it….change BRINGS your desires. So in reality, you WANT change. And you want it faster rather than slower. So the sooner you get a good attitude about change, the more it can do for you. But it is a choice. I too am CHANGING things up around here!! As I mentioned last week, my Mind Powers Program CHANGED.